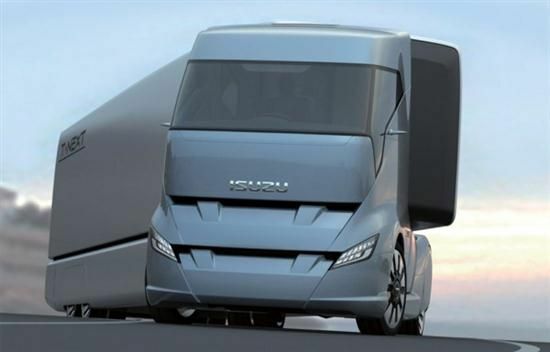 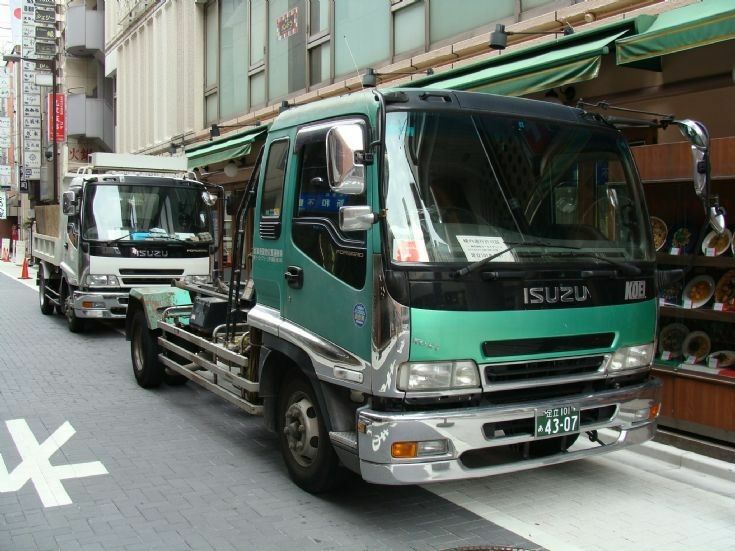 The Isuzu Giga (Also known as the & Isuzu C/E-Series) (kana:いすゞ・ギガ) is a line of heavy-duty commercial vehicle originally introduced by Isuzu in 1994. 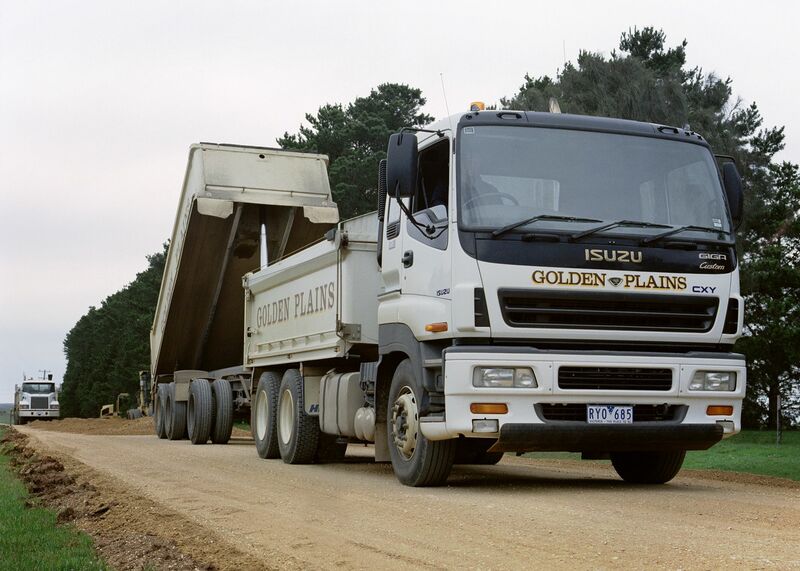 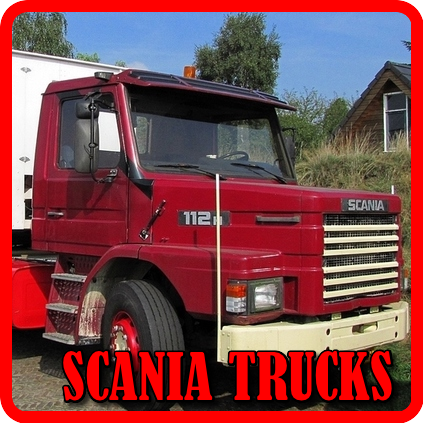 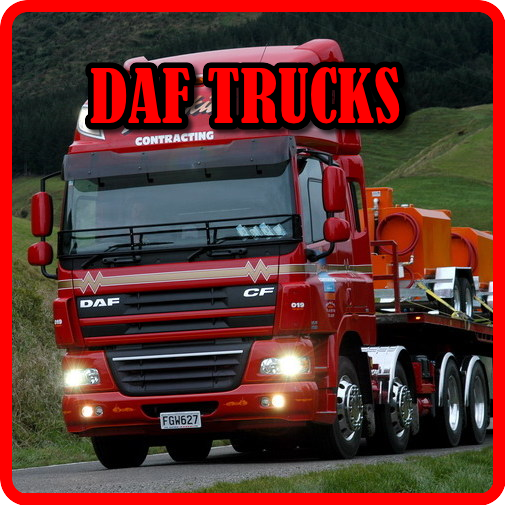 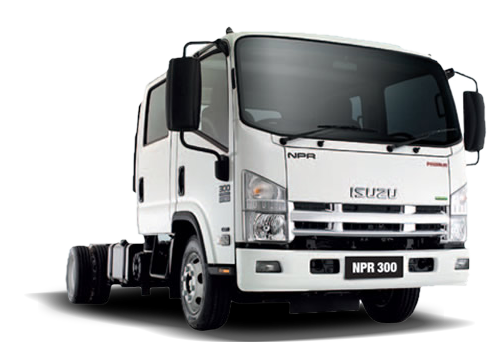 The range is mostly made up of full-size trucks and was previously known as the 'Isuzu Heavy-Duty Truck', and replace the Isuzu 810. 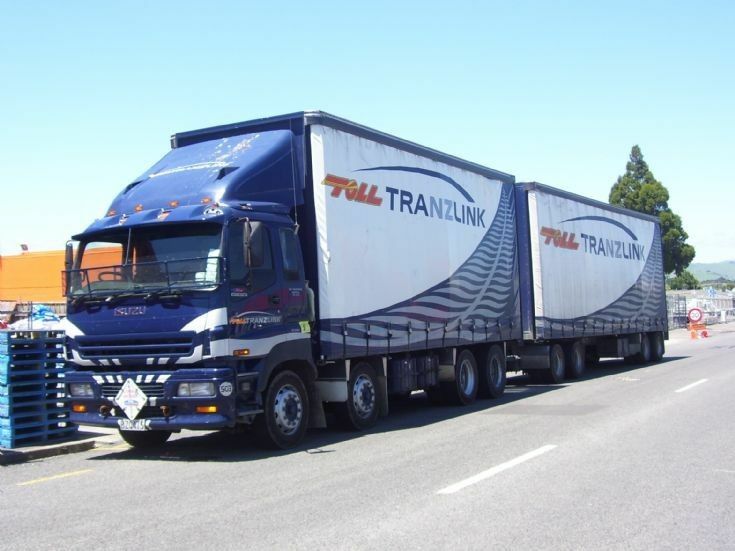 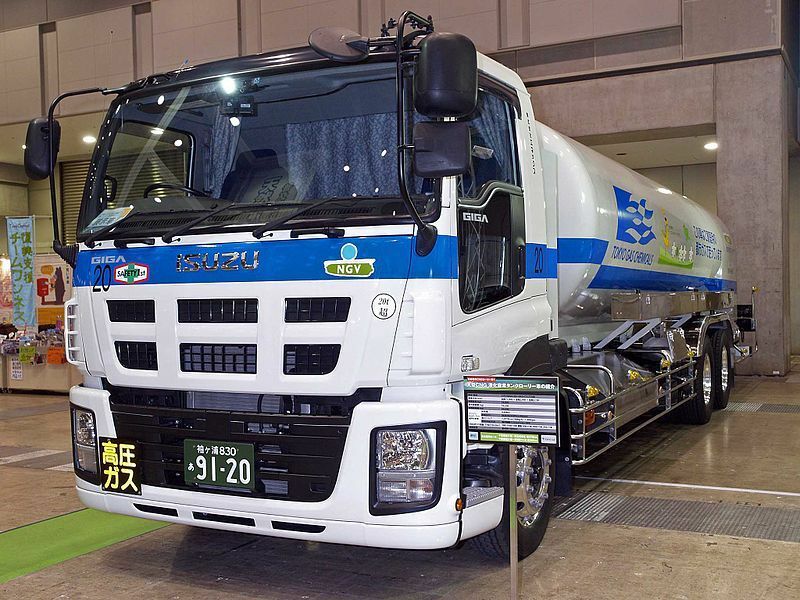 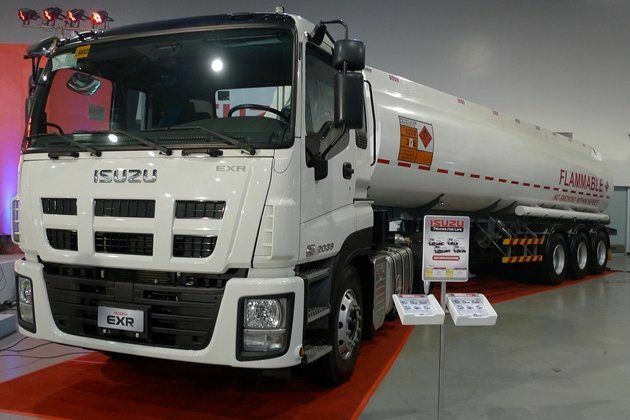 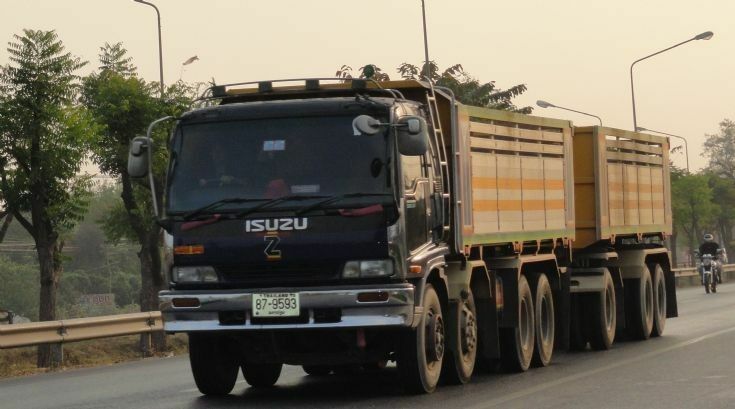 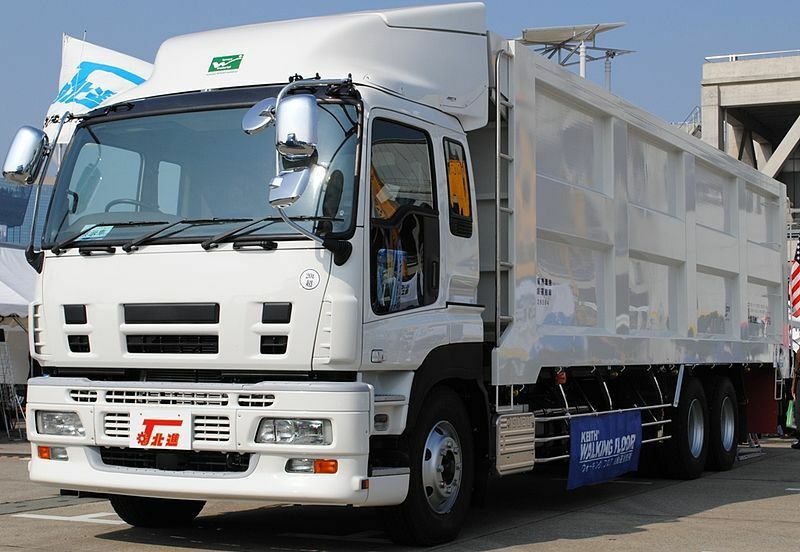 Most full-size models of the truck are distinguishable by a front 'Giga' and 'CXZ' badge, but the common Isuzu badge is usually used on the rear. 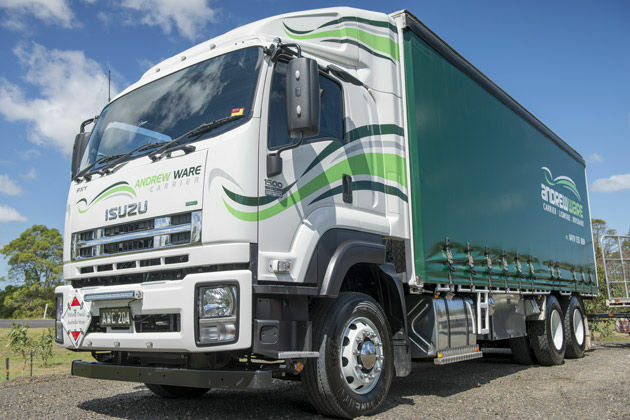 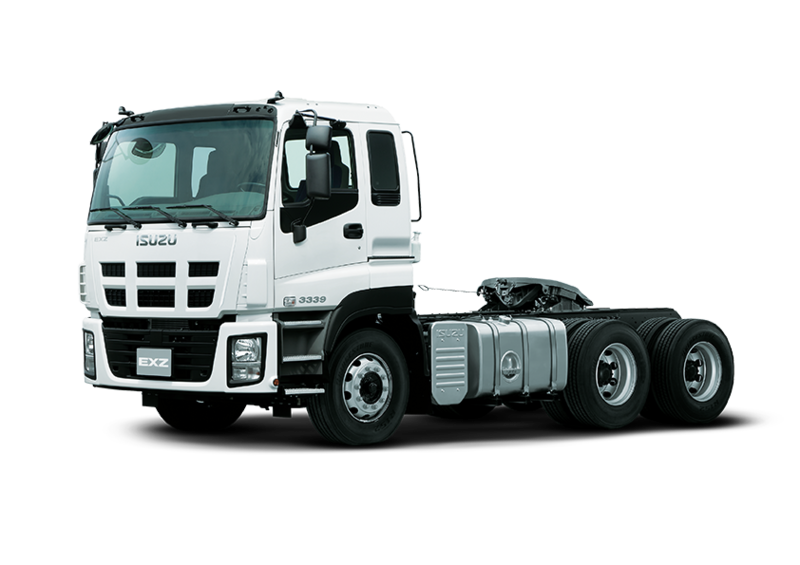 in Global markets, its principal Japanese competitors are Mitsubishi Fuso Super Great, Nissan Quon and Hino's Profia (known as the Hino 700). 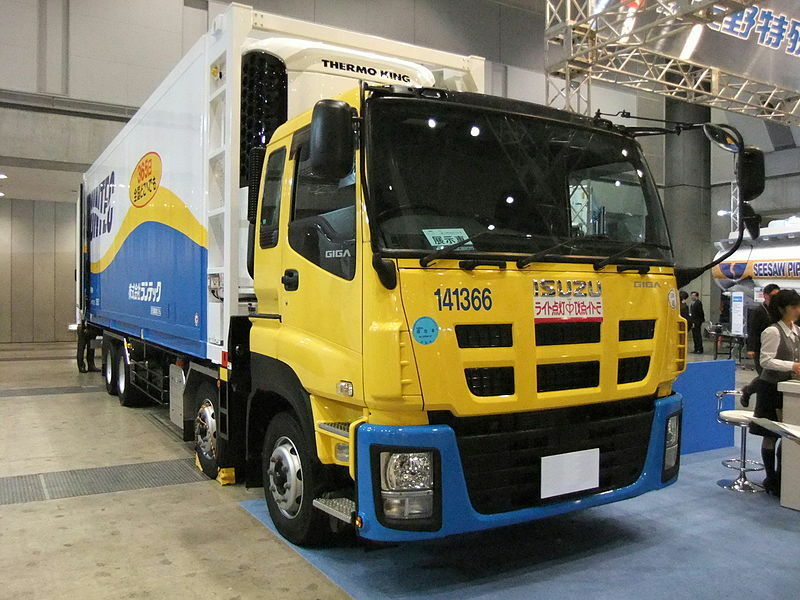 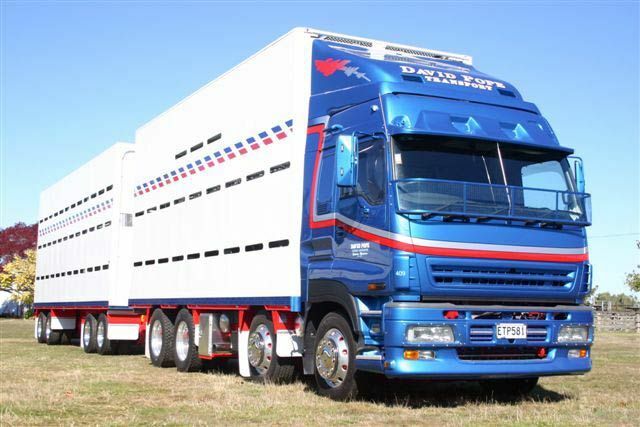 Its former competitor was the Nissan Diesel Big Thumb. 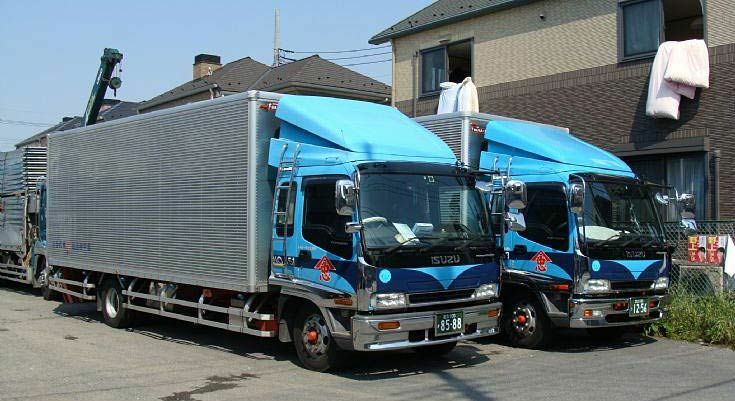 Outside of Japan, the truck series are in the "C" and "E", for Comfort and Economic respectively. 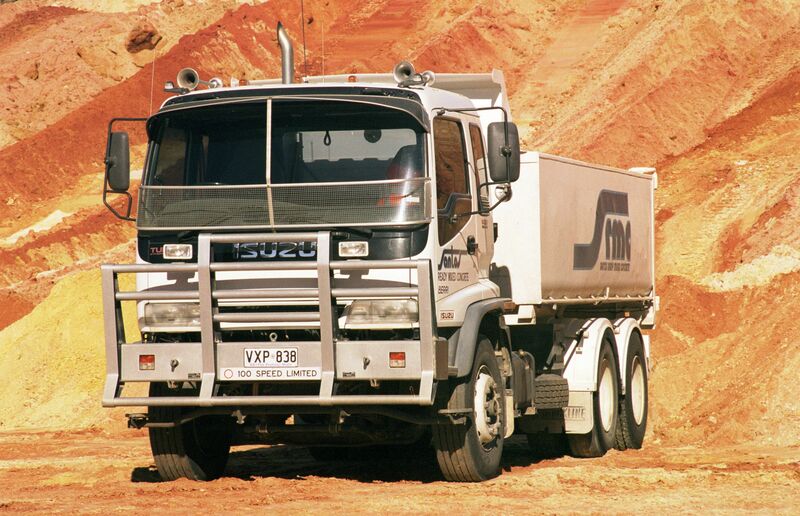 Engines are the heart of Isuzu Motors Limited, an industry leader of over 20 million diesel engines worldwide. 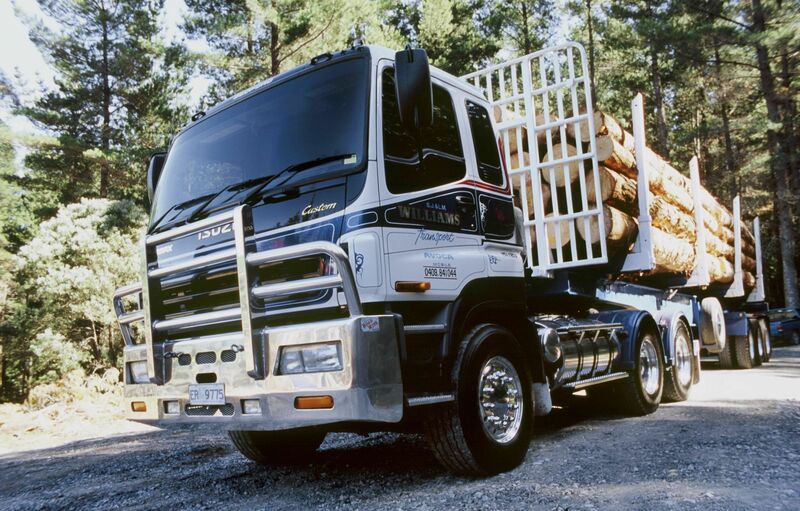 Isuzu products, noted for reliability and durability, have stood the test of time. 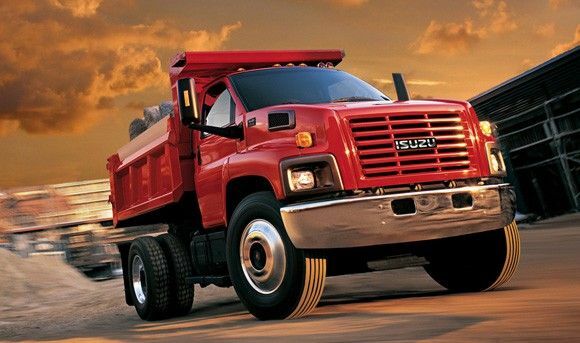 Today, home base for the PowerTrain Division of Isuzu Motors America, LLC is Plymouth, Michigan. 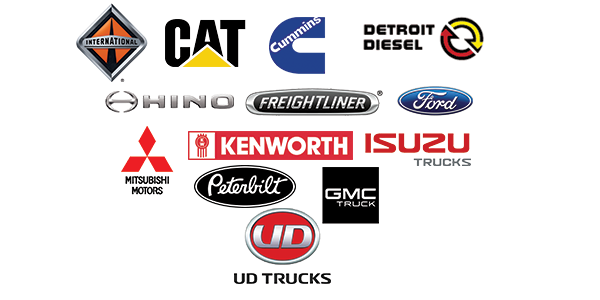 Thanks to the hard work and determination of this team, we are proud to offer more than 30 different engine models with power ranges beyond 500 hp, for use in both on- and off-road applications. 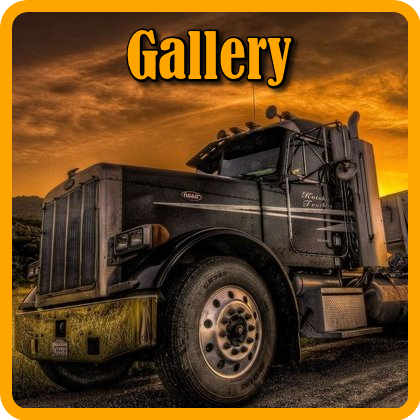 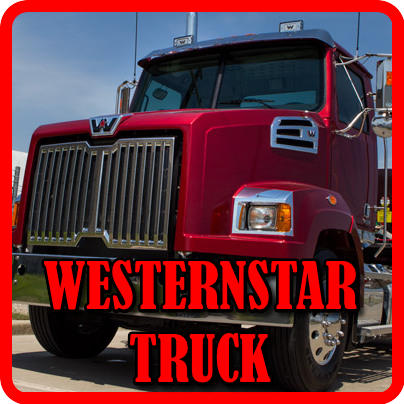 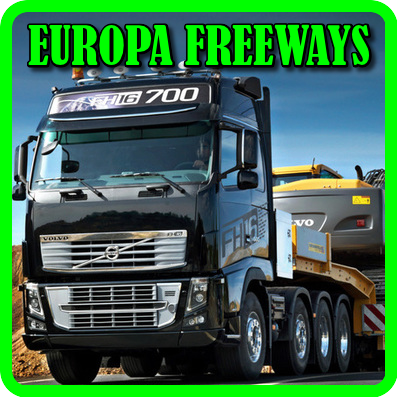 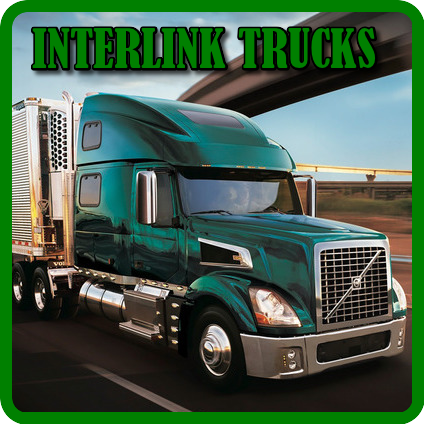 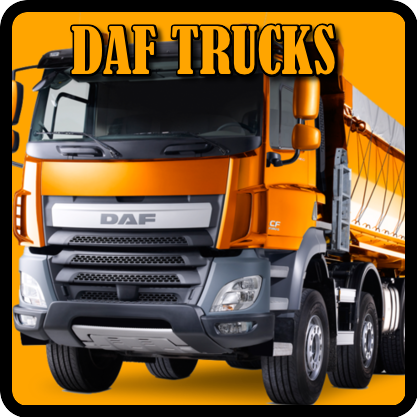 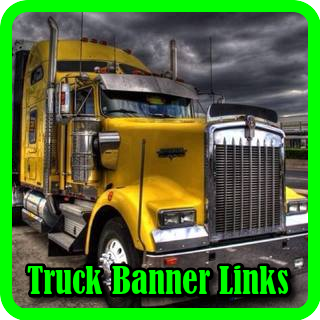 And, with a growing network of master distributor locations and over 300 authorized service dealers in North America, it is easy for any customer to obtain the most advanced, reliable diesel engines in the world. 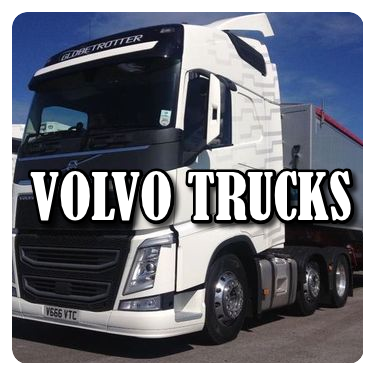 Just ask our customers. 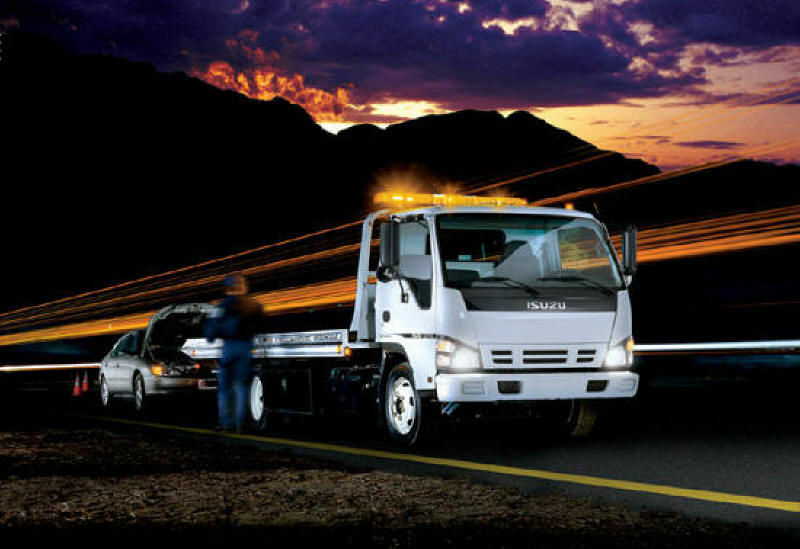 They know they can count on us for much more than unparalleled engine performance. 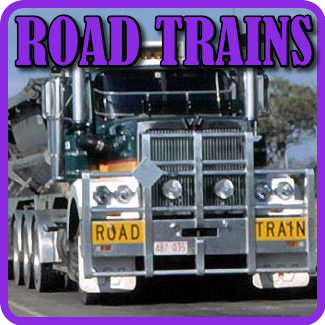 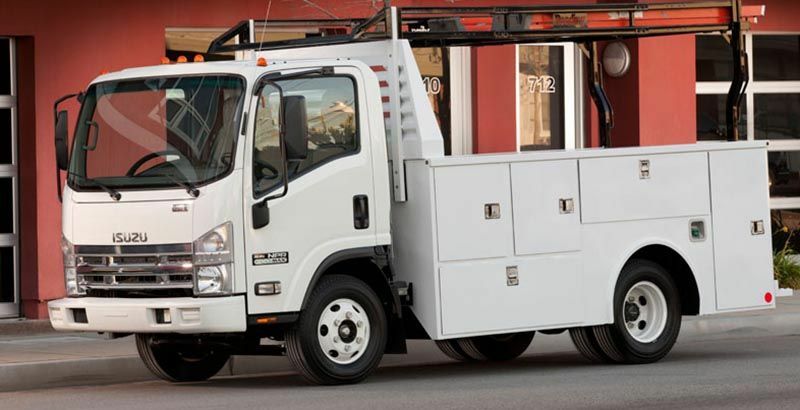 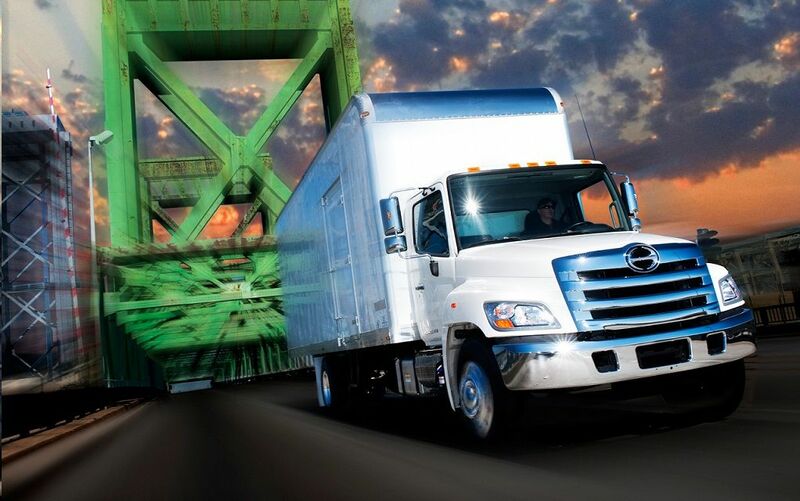 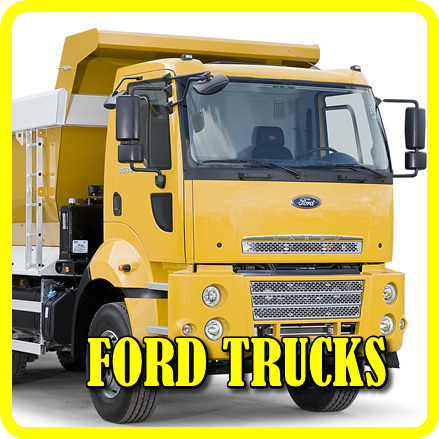 Not only is Isuzu Motors Limited a major industrial diesel engine manufacturer, Isuzu has been the number one selling low cab forward truck in North America since 1986. 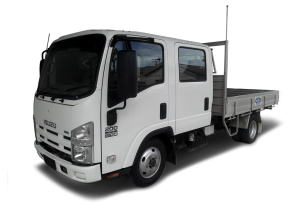 Further information on Isuzu Motors Limited, financial information including annual reports, and corporate data of Isuzu Motors Limited can be found by clicking on the links below. 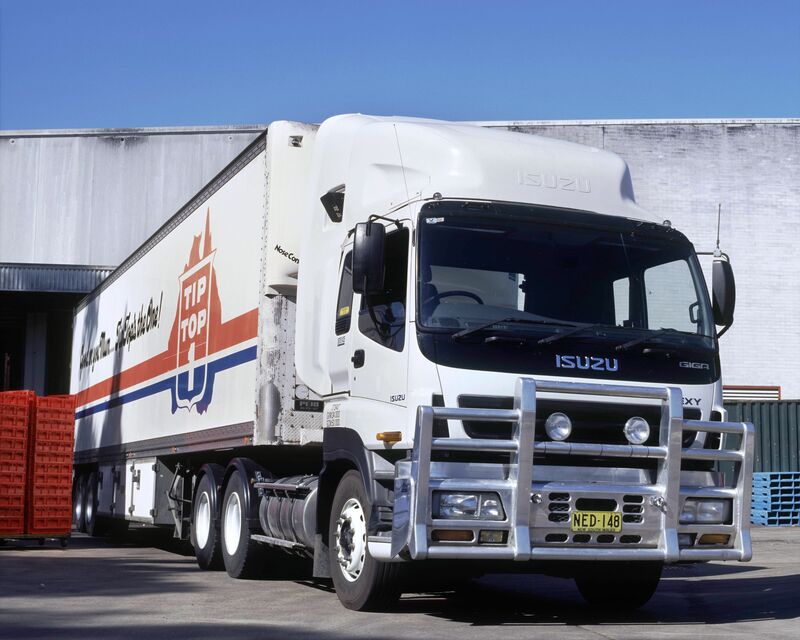 The history of Isuzu Motors Limited is vast and exciting, dating back to 1893 long before the inception of Isuzu. 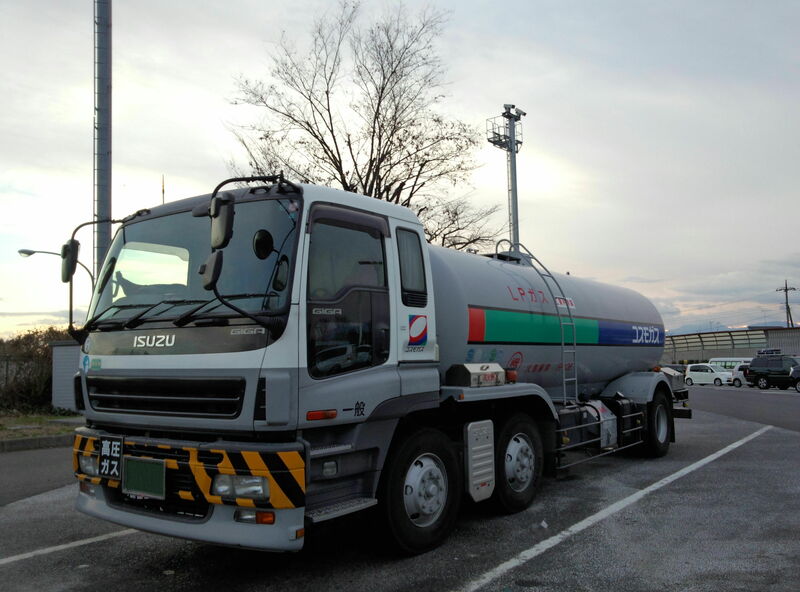 It was during this timeframe that Tokyo Ishikawajima Shipbuilding & Engineering Co., Ltd., was established. 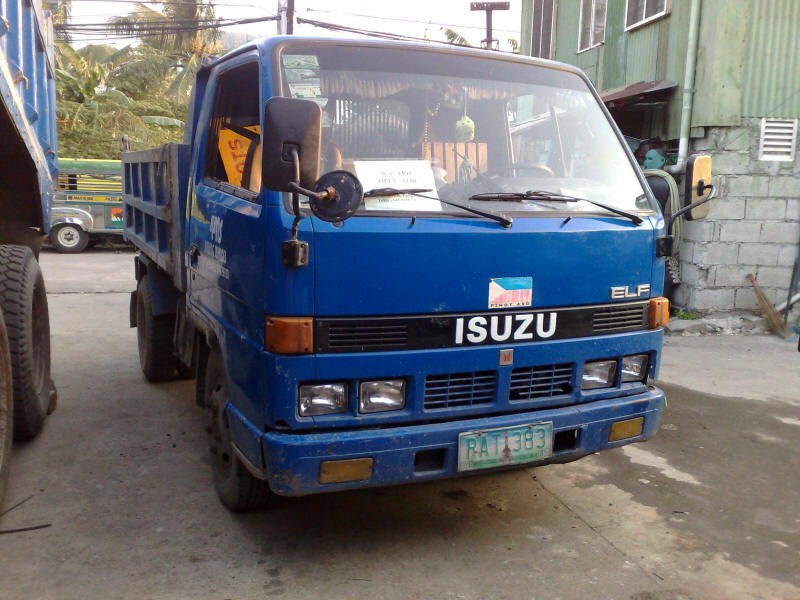 Through this company, and its change in direction to manufacture automobiles, Isuzu was born. 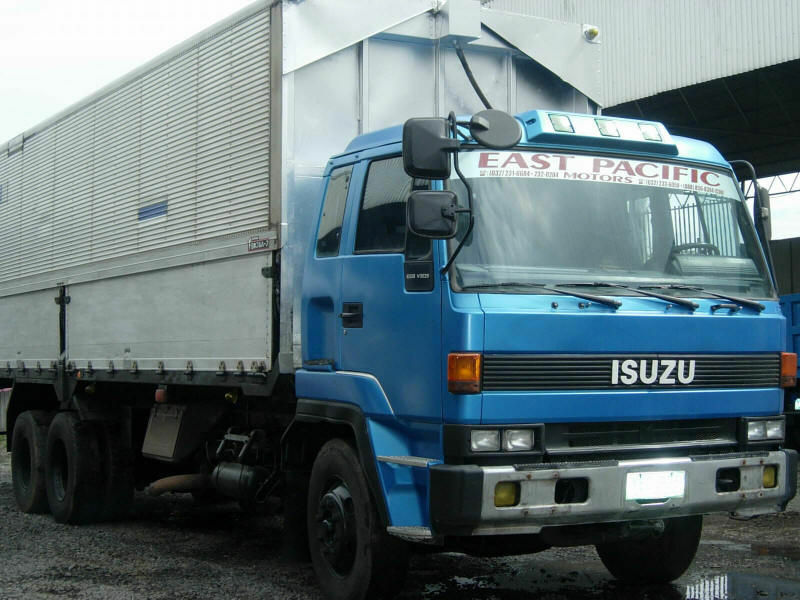 Isuzu Motors Limited began manufacturing diesel engines in 1936 at the company headquarters in Japan. 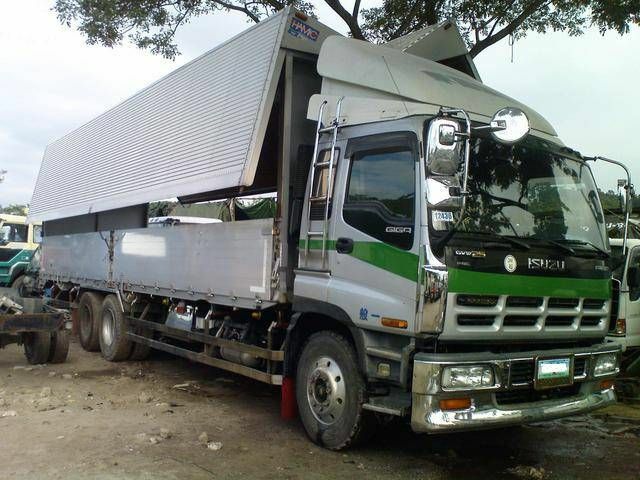 Since then, much progress has been made. 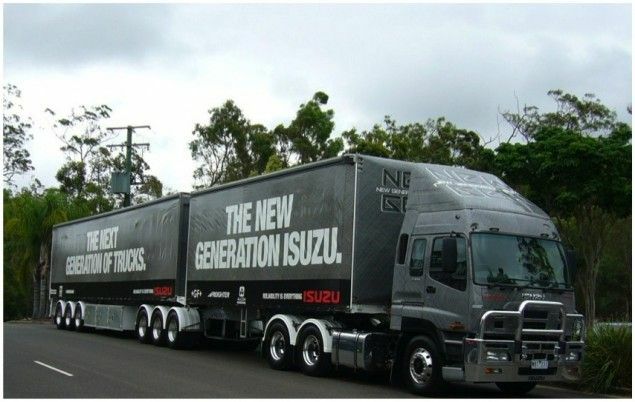 Isuzu engines can be found all over the world, with more than 20 million of them out there, making Isuzu one of the most popular industrial brands on the face of the planet. 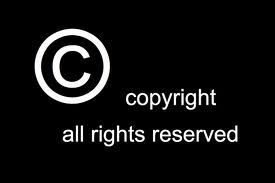 There have been interesting discoveries along the way. 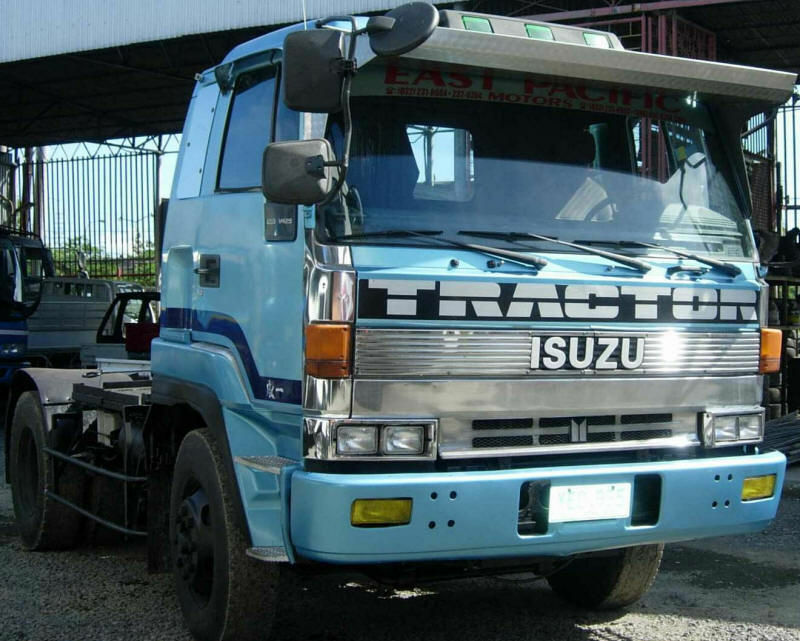 Isuzu Motors Limited pioneered the use of ceramics in internal combustion engines, and in 1981, introduced the first ceramic glow plugs, reducing the pre-start warm time. 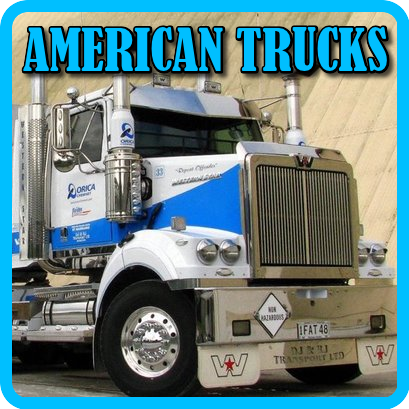 In addition, some resourceful modifications to direct-ignition systems gave way to lighter sub-two-liter class engines with power ranges that belie such modest displacements. 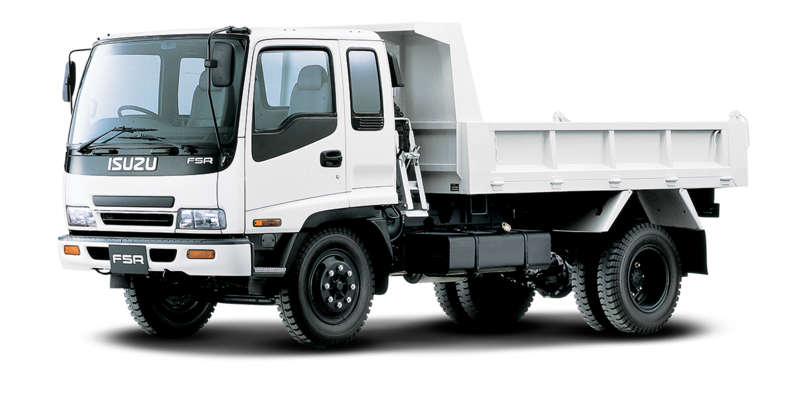 While we could continue to highlight the historical timeline of Isuzu Motors Limited, they have done an outstanding job of doing this for us. 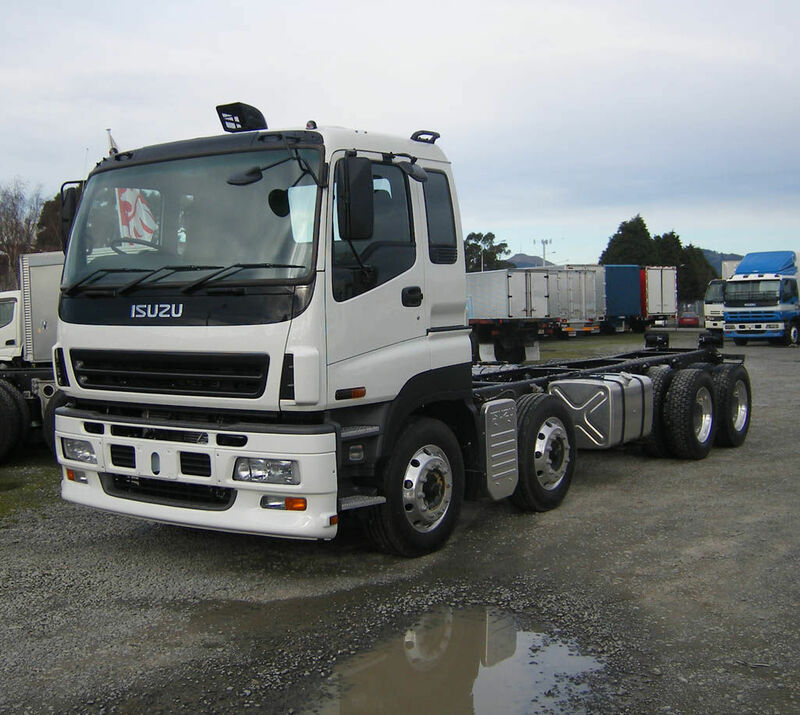 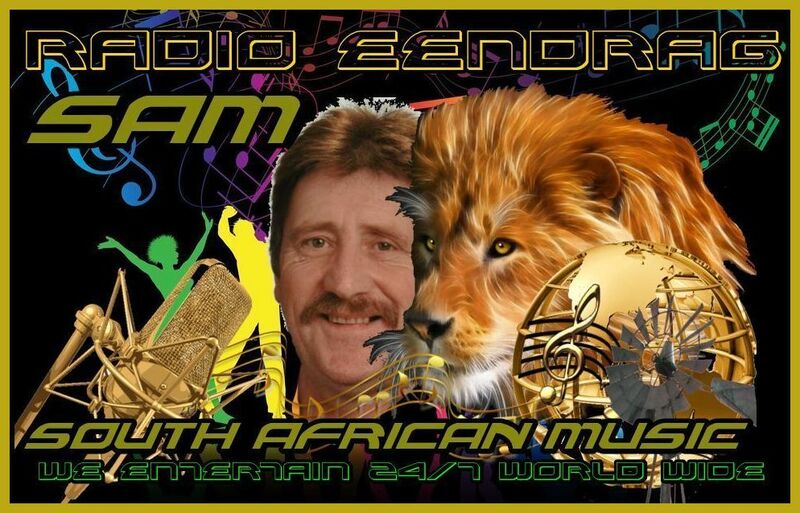 Just click on the link below for further information referencing the history of Isuzu Motors Limited. 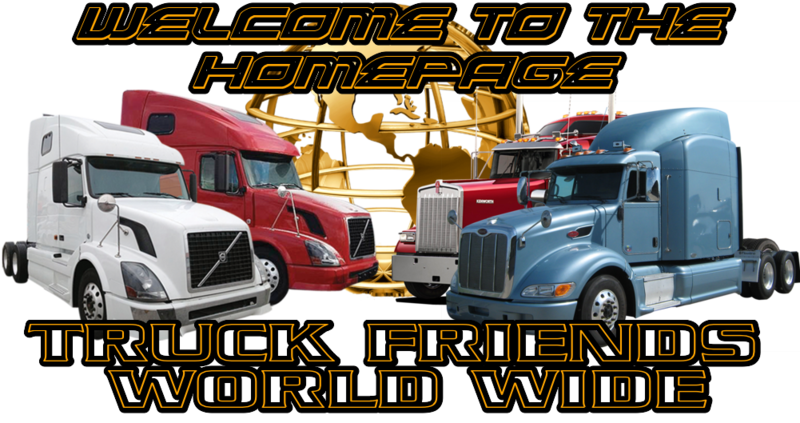 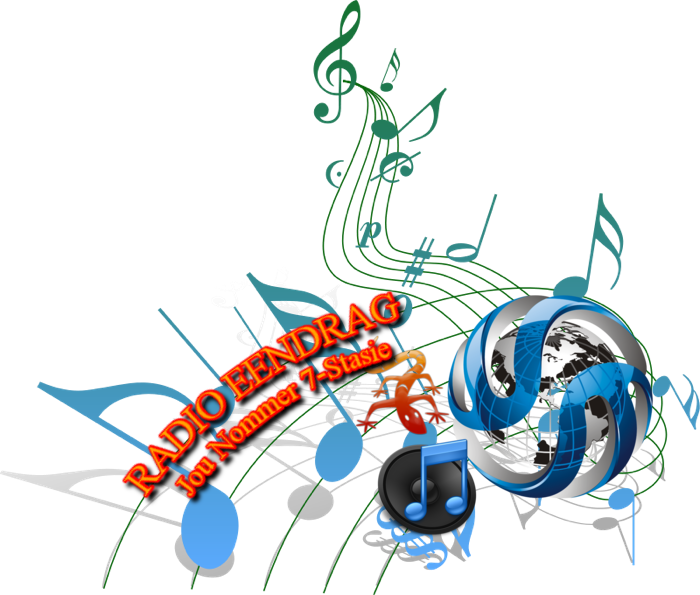 Today, there have been 12 visitors (90 hits) on this page!